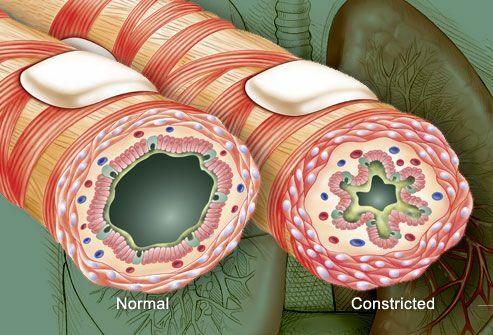 Asthma is a long-term problem in the tubes that carry air into your lungs that can make it hard for you to breathe. These airways get so narrow that air can't move freely. 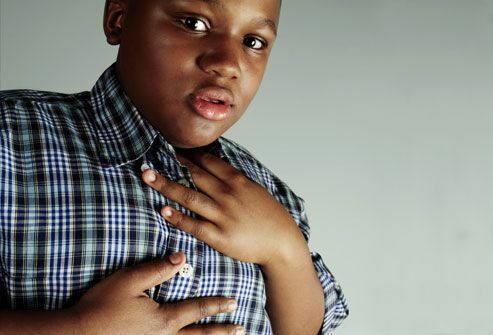 It can cause serious wheezing and breathlessness, known as asthma attacks. There's no cure, but most people can control their symptoms. 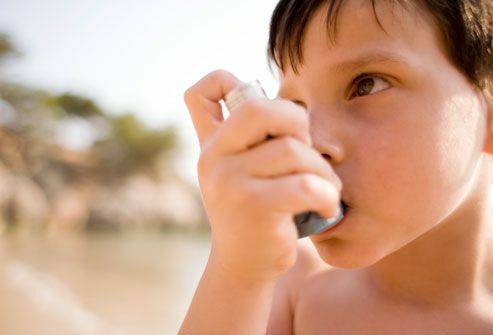 The number of people with asthma has been going up steadily in the U.S. for decades. Some researchers suggest it's because of better hygiene: The theory is that fewer childhood infections lead to under-developed immune systems, which means a greater risk of asthma. It might also be because we use more household cleaning sprays, we don't use as much aspirin, or we have lower levels of vitamin D.
Typically, it develops during childhood, but it can affect you at any age. People who have allergies or a parent or close family member with asthma are more likely to have the condition. 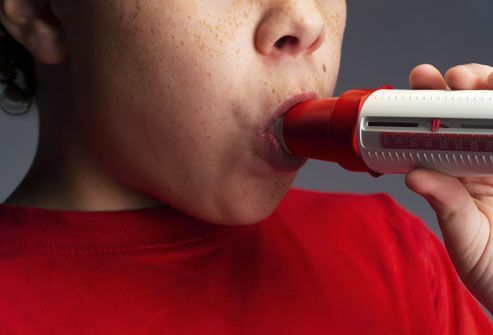 More boys have asthma than girls, but it's more common in women than in men. 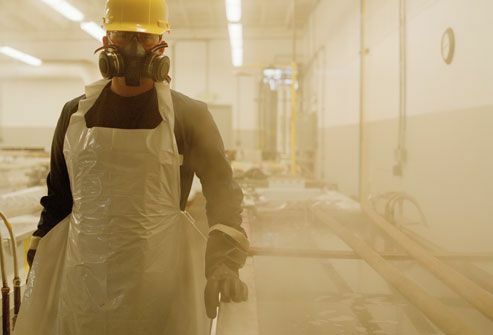 Some types of jobs can raise your chance of having asthma as an adult, such as working in a factory or another place where you're regularly around and breathing in chemicals or dust. 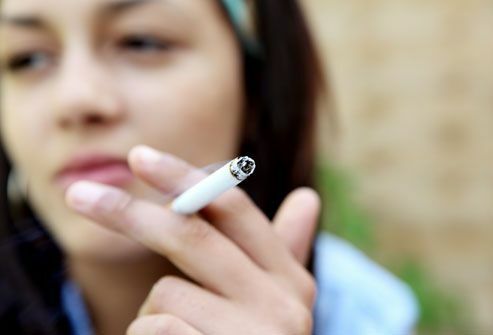 Several studies suggest that teens and adults who smoke are more likely to get asthma. And there's strong evidence that secondhand smoke plays a role as well. Kids who are around people who smoke have a higher chance of getting asthma early in life. 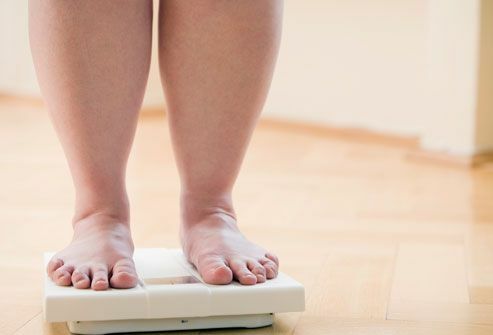 The CDC found that 4 in 10 adults with asthma were obese, while fewer than 3 in 10 adults without asthma were. Certain triggers can make inflammation in your airways worse. The swelling makes the space inside smaller. At the same time, your body may make extra mucus that clogs those airways. It's really hard for air to get in and out of your lungs, so you wheeze and struggle to breathe. You could be short of breath, gasping, and feel a tightness or hear a whistling sound in your chest. You may not be able to stop coughing. A severe asthma attack can be life-threatening if you don't use medicine to do something about it. If you're too breathless to walk or talk, your lips or fingernails look blue, or using a rescue inhaler doesn't help, your body isn't getting enough oxygen. You'll need emergency treatment to help open your airways and get your oxygen levels back up. Sometimes, asthma will cause less dramatic symptoms. You may cough a lot (especially at night), have a hard time sleeping, feel drained for no reason, or seem out of breath. 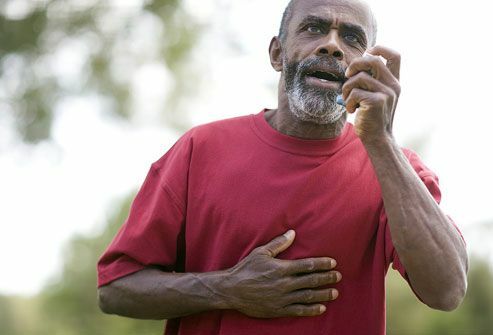 These won't stop your day, but they can be warning signs that a full-on asthma attack is coming. A lung test called spirometry measures how much air you can breathe in and out. The results will help your doctor decide whether you have asthma and how severe it is. 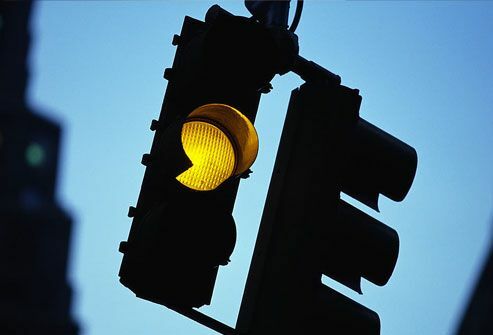 He may also suggest allergy testing to pinpoint some of your triggers. 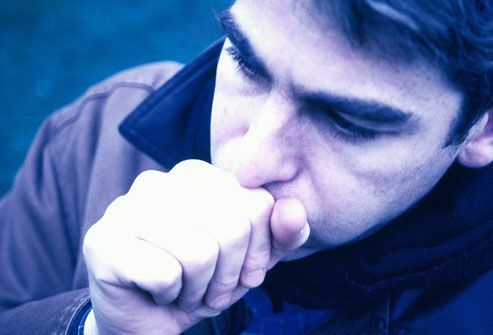 Common things that can trigger an asthma attack include mold; dust mites; cockroaches; pollen from trees, grass, or flowers; and foods such as peanuts, eggs, and fish. 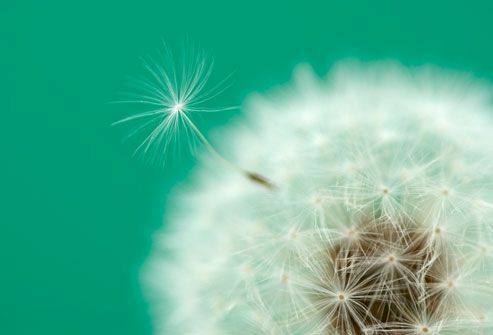 If pollen is one of your triggers, you'll probably notice your asthma symptoms are worse around the same time every year. The problem is dander -- dead skin cells from your pet that collect on clothing, furniture, and walls. When you breathe it in, it can trigger an asthma attack in as little as 15 minutes. 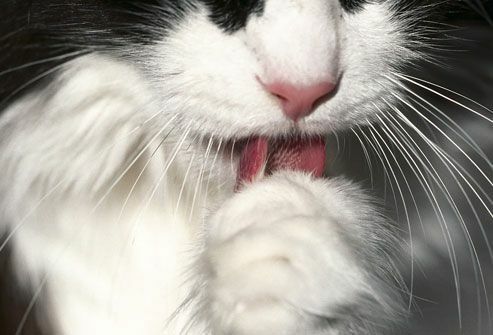 People with cat allergies react to a protein in the saliva, skin, and urine. This protein builds up in the air or on surfaces and can trigger asthma attacks in some people with asthma. 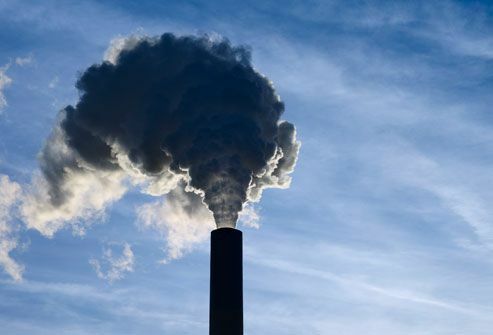 Outdoor and indoor air pollution can worsen asthma symptoms. Top offenders include smog, cigarette smoke, paint fumes, and hair spray. They don't cause an allergic reaction, but they do irritate your airways. They're known as nonallergic asthma triggers. Although exercise is good for you, physical activity can trigger symptoms for many people. This is sometimes called exercise-induced asthma. Fortunately, you can control asthma so you don't have to give up your workouts, sports, or other activities you enjoy. 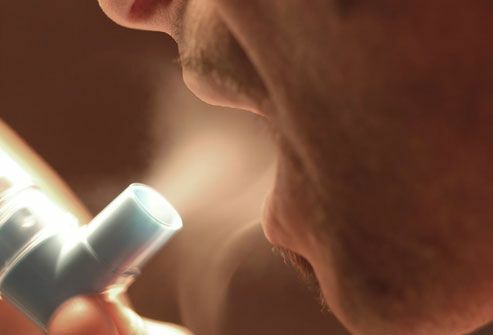 The weather can make asthma symptoms worse. 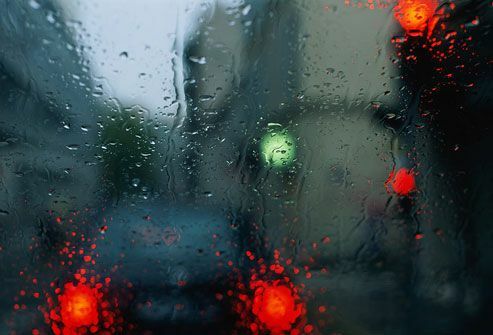 When the temperature drops, the chances of having an attack may go up. Air that's extremely humid or very dry can be a trigger, too. Most people with asthma can manage their condition and get rid of most of their symptoms. The key is to work with your doctor to come up with a treatment strategy, called an asthma action plan. It should identify your triggers, list your daily medications, and outline what to do when you have a flare-up. You can revisit your plan and adjust it when you need to. It's the first step to manage your asthma. 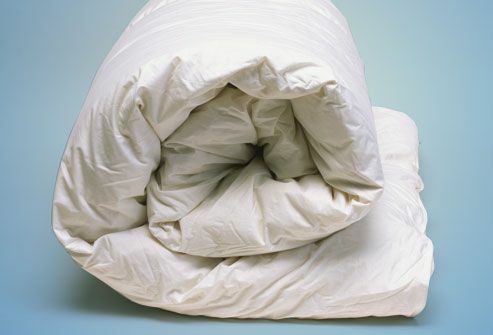 You may need to stay indoors when the smog index is high or get special bedding to combat dust mites. 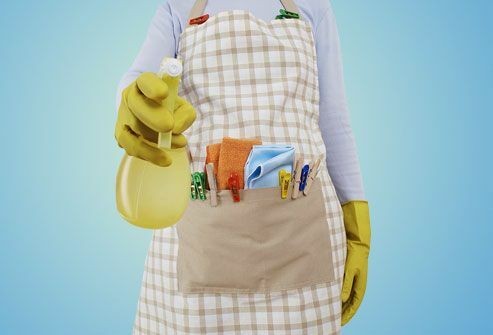 The most effective way to fight allergens in your home is to remove their sources and places they gather. That can include pets, carpets, and upholstered furniture. Dust regularly and use a vacuum cleaner with a HEPA filter. If you can't avoid some of the allergens that trigger your asthma attacks, these shots can make you less sensitive to specific ones and could ease your symptoms and lessen how often you get attacks. 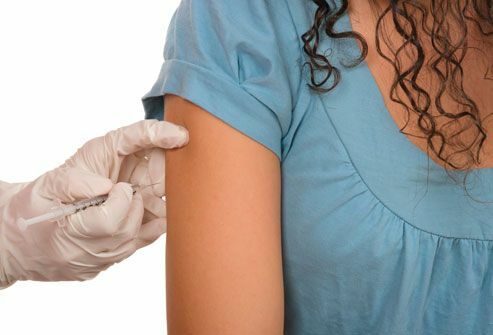 An allergist can help you figure out which shots may work for you. 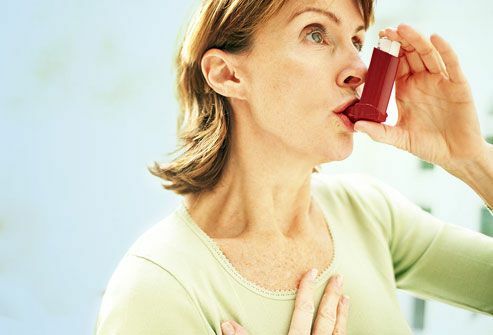 It's virtually impossible for someone with asthma to avoid all of their triggers all the time. Many people need to take medicine every day to prevent asthma attacks. 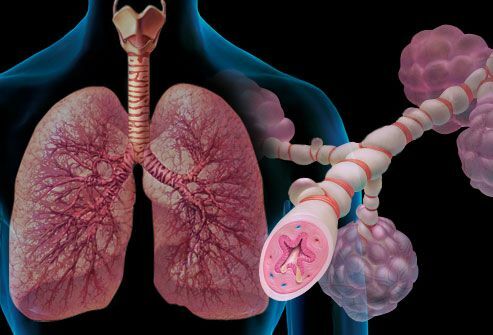 Drugs called corticosteroids that you breathe directly into your lungs are the most common. They work by bringing down inflammation in your airways, which makes them less sensitive to allergens and irritants in the air. Even when you use long-term medication, asthma symptoms sometimes flare up. Rescue inhalers usually have drugs called short-acting beta2-agonists. 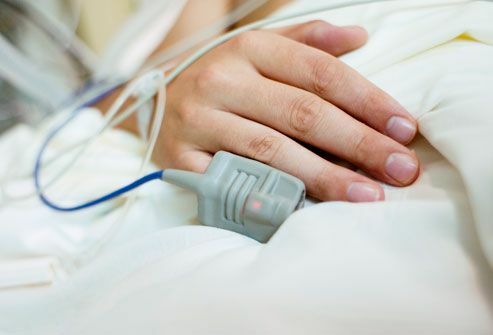 They quickly relax the tightened muscles around your airways, so air can flow in and out of your lungs. This medication works for most asthma attacks, so you don't have to go to the hospital. You blow into this device, and it measures how well air is moving out of your lungs. Your doctor will probably want you to use one to check how well-controlled your asthma is. A change in your peak flow score can warn you that an asthma attack might happen soon. 7) Michel Gilles/Photo Researchers Inc.
8) Coneyl Jay / Photo Researchers Inc.
22) Coneyl Jay/Photo Researchers Inc.
Beuther, D. American Journal of Respiratory and Critical Care Medicine, April 1, 2007. Kirkpatrick, G.L. Primary Care, 1996. Litonjua, A.A. American Journal of Clinical Nutrition, 2006. Smolley, L. Breathe Right Now, Norton, 1999. Weiss, S.T. Bronchial Asthma Mechanisms and Therapeutics, 3rd ed., Little Brown, 1993.